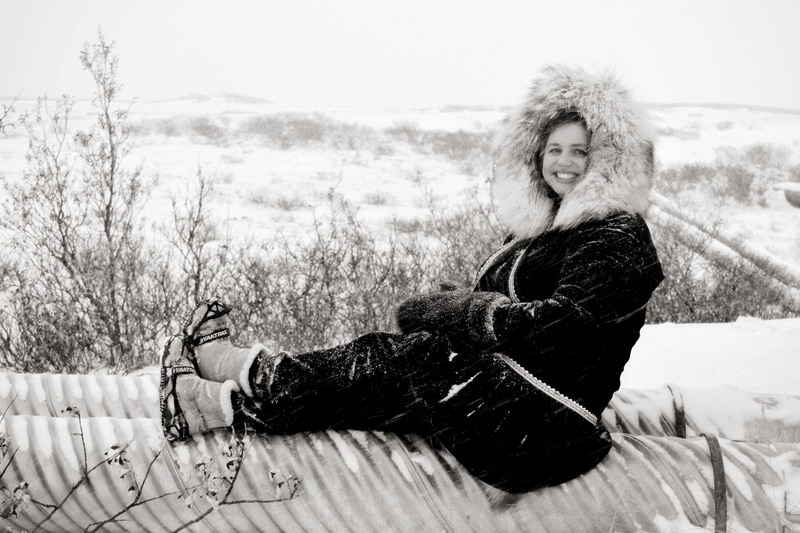 Thirteen years ago I left my home in Idaho to teach in an Inupiaq village in Alaska. Adjusting to the new environment has been the adventure of a lifetime, and I'm proud to call Brevig Mission my home. Join me in my efforts to thrive and find beauty and joy in learning, teaching, and life! Sign up for the Alaska Teacher Newsletter!